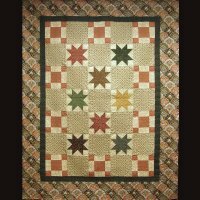 Whether you are new to quilting or have ventured before and need a refresher, this is the class for you! 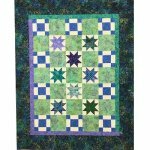 We will be reviewing all the steps of piecing a quilt top. We will discuss choosing colors and fabrics, the tools you will need, threads and needles, quilt terminology, fabric care and how to press. 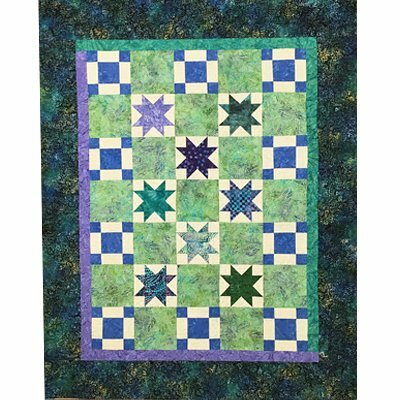 Then, because this is a hands-on class, we will learn to rotary cut, chain piece, strip piece, piece blocks and borders AND how to sew a 1/4” seam. Now is the time! Come and join the fun!